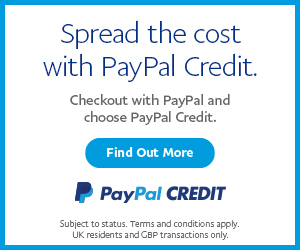 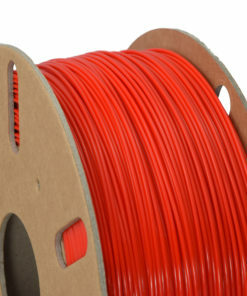 Why choose Ooznest Materials 3D Printer Filament? 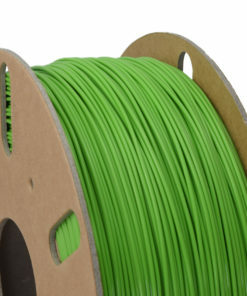 Well at Ooznest we live, breath and dream 3D Printing. 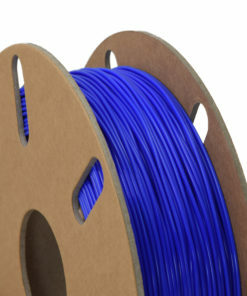 We use 3D Printers & 3D Printer Filament on a daily basis whether it is manufacturing parts for our machines, or just having fun. 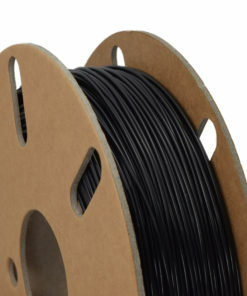 Ooznest Materials was launched out of a necessity to bring the widest range of premium 3D Printer filament to every maker at affordable prices. 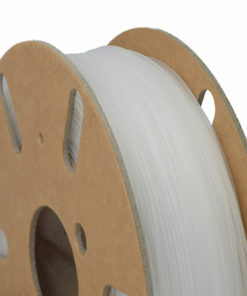 Our filaments are manufactured in Europe to the highest standards, with only premium, not contaminated raw materials. 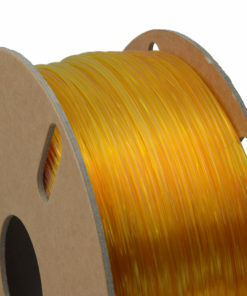 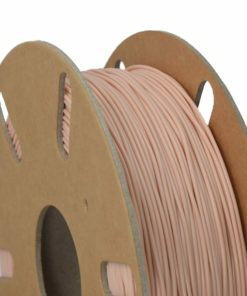 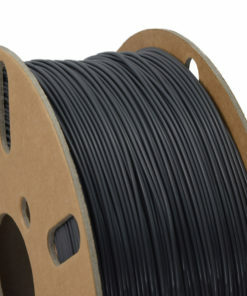 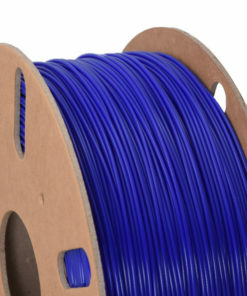 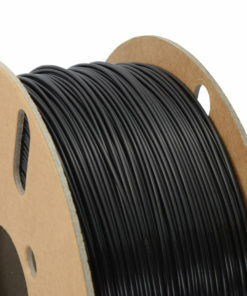 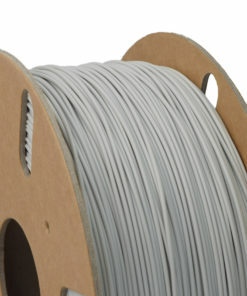 Not sure if our filament is right for you? 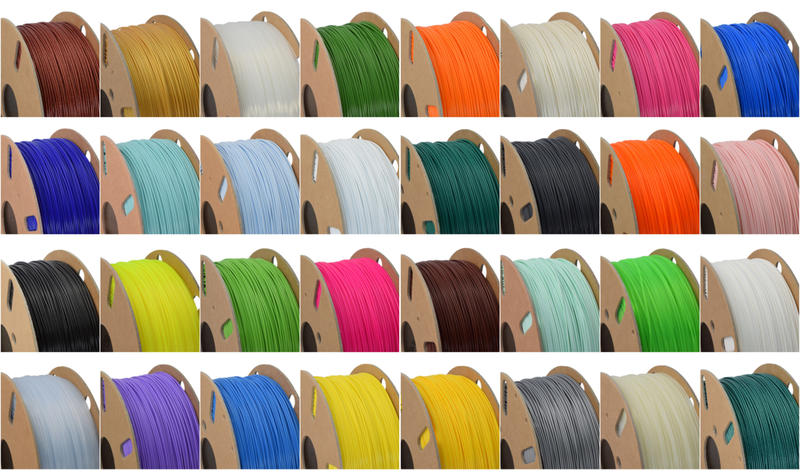 Don't worry you can just buy an Ooznest Materials sample and give it a try, we guarantee you won't be disappointed with Ooznest Materials 3D Printer Filament.